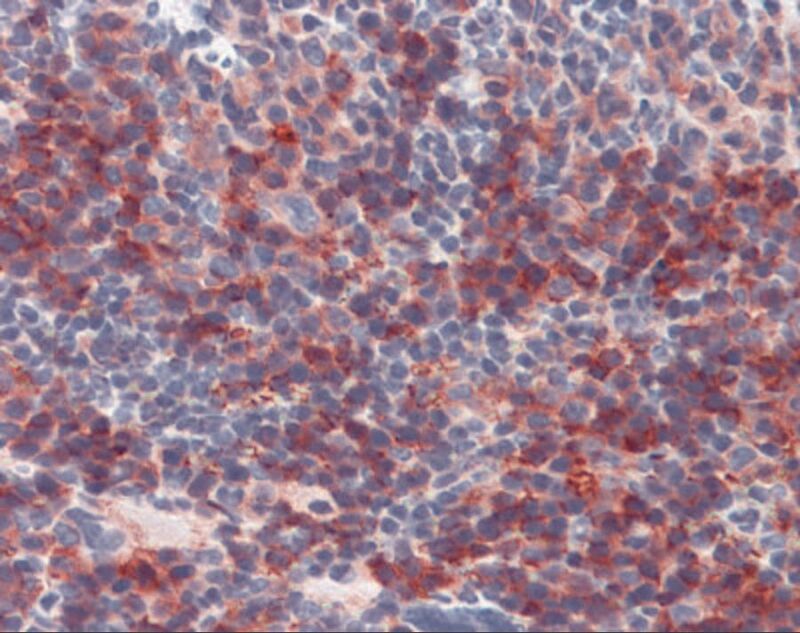 CD147 antibody can be used in Western Blot, and immunohistochemistry starting at 20 μg/mL. 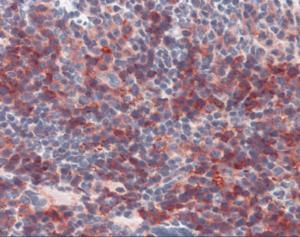 Store CD147 antibody at 4 °C for short term applications. For long term storage, aliquot and -20 °C.